Looking to connect with other schools who are marketing on Instagram? I’ve compiled a list of schools from SchneiderB University who have connected with me and shared their Instagram links. 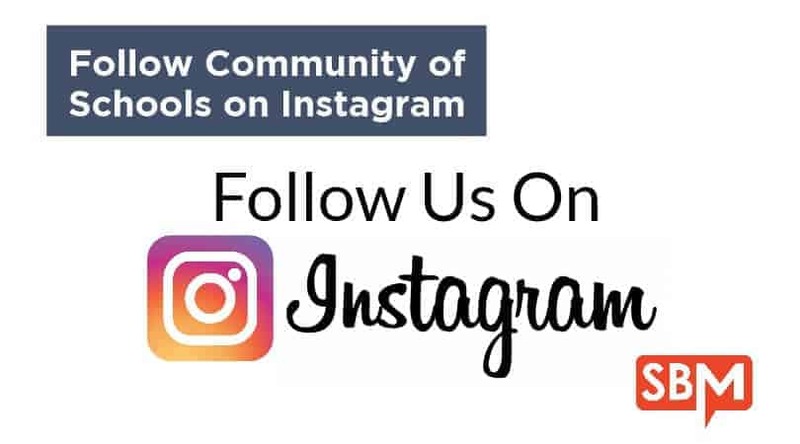 Get to know this amazing community of schools by following them on Instagram. Already have an Instagram account for your school but want to gain more followers? This post, “4 Ways to Gain Instagram Followers” will give you four practical strategies for increasing your followers. Ready to step into the wonderful, colorful world of Instagram apps? If you haven’t yet joined my SchneiderB University Facebook Group, I’d love for you to join us. If you would like to add your school to our list, please comment below. Feel free to include ww.greenvaleschool.org ! Please check out our schools Instagram: @squawvalleyacademy_bayarea 🙂 Working really hard to create a rustic, fun but also clean theme for the school. @maclayschool 2300 followers and growing!